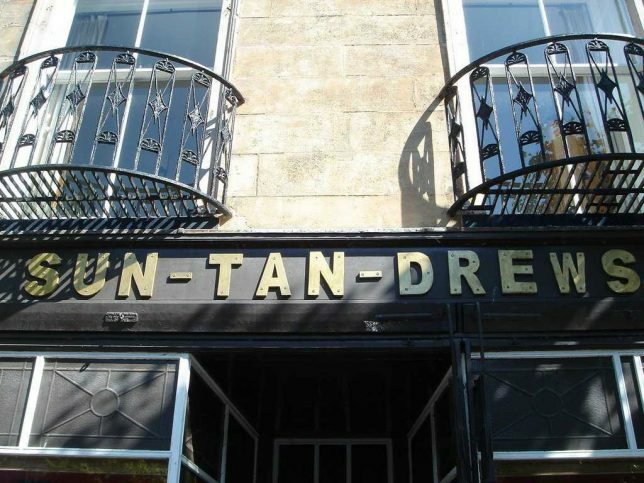 These closed and abandoned tanning salons, spas and studios made hay while the sun didn’t shine but sooner or later they (and their clients) felt the burn. 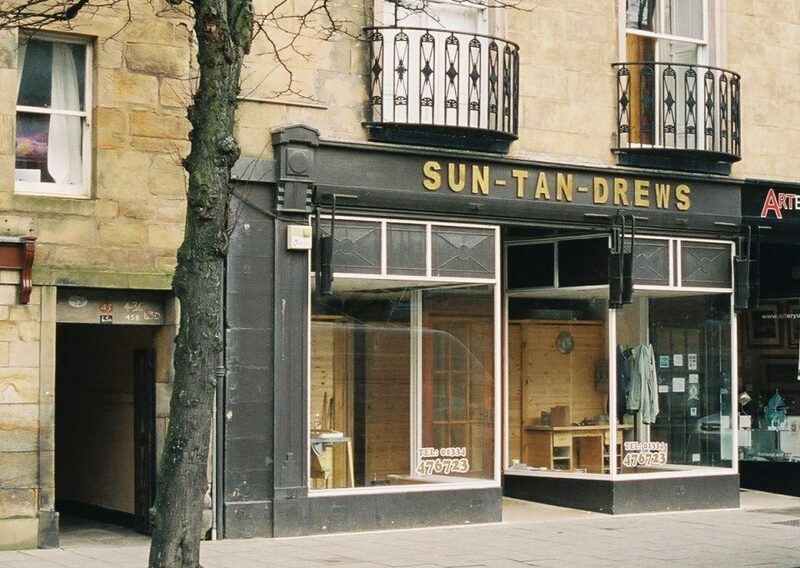 “Sun-Tan-Drews” may not have been the sunniest tanning salon in St Andrews, Scotland but it was by far the punniest. Note the “W” on the lettered sign had fallen off sometime in the past and was replaced by a slightly smaller version. Kudos to Flickr members Ian Macdonald (Ghiribizzo) and Jonathan Baldwin (artistry), and Panoramio member Richie W, all of whom captured the recently shuttered pun-tastic tanning salon in early 2007. 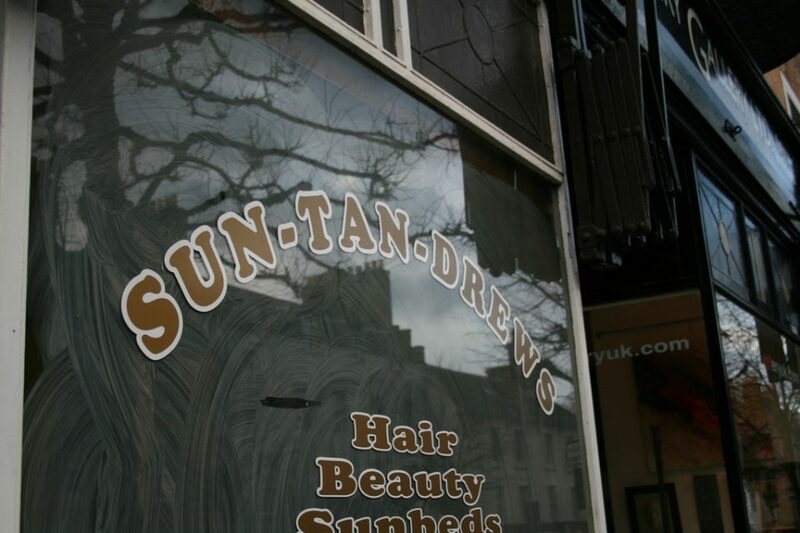 The sign on the door of this closed Bristol, England tanning salon states smoking inside is prohibited, assuring potential customers they won’t be burnt to a crisp for the sake of fashion. Another sign, hand-written this time, notes the business has moved to newer and more northerly digs. Shame they didn’t take the alluring window stickers with them when they moved. Flickr member Steve (Steve Lewis2009) snapped the abandoned Wells Road spa in May of 2010. 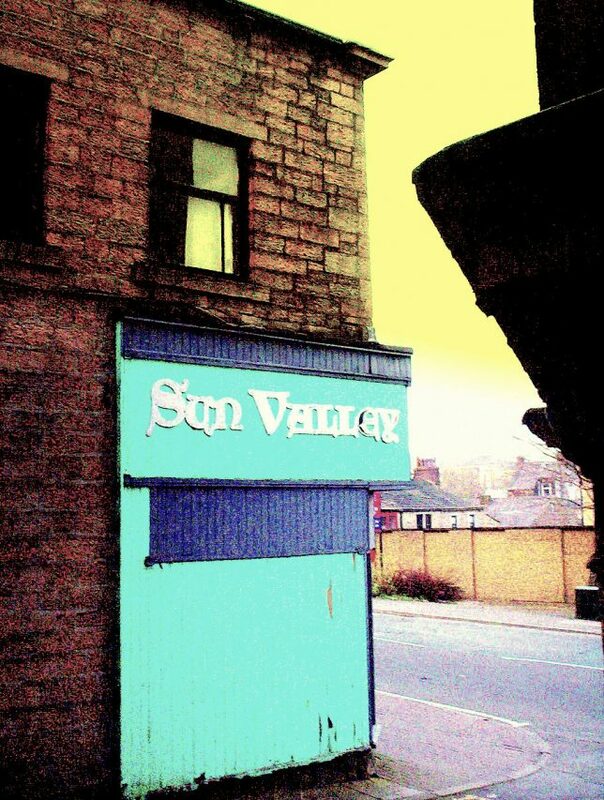 This gloriously grainy photo of the late and unlamented “Sun Valley electric UV tanning salon” – in the words of photographer and Flickr member Boo (Lawrence Peregrine-Trousers) – was taken in early 2003 somewhere in Lancashire, northern England. 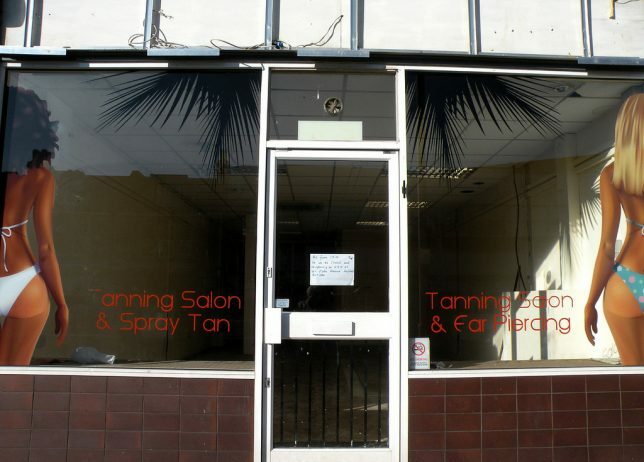 Odd how many tanning studios there are in the UK, abandoned or not… then again, have you seen British people lately? 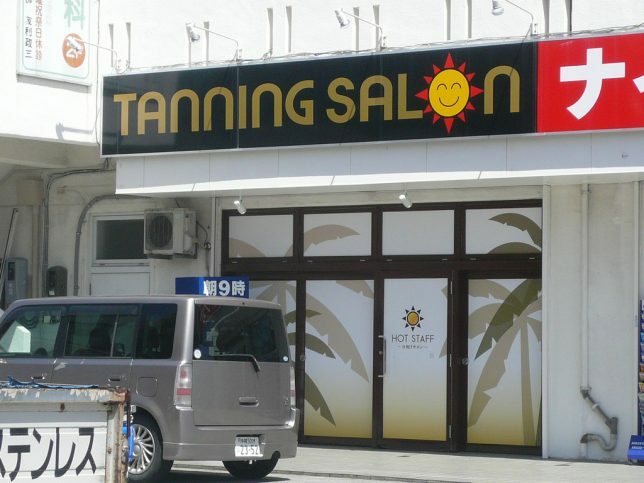 The “Hot Staff” (yes, that’s its name) Tanning Salon in Naha, capital city of Okinawa, is a mass of contradictions. An information page states the salon is open year round but it’s “CLOSED” whenever you access the page. 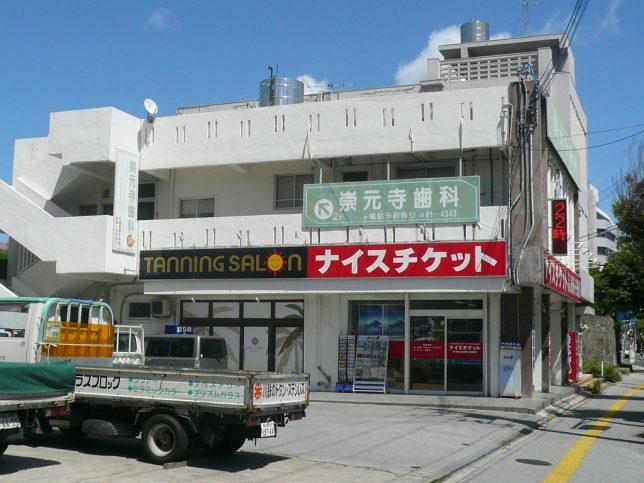 The salon’s website hasn’t been updated since 2011 but regardless… a tanning salon in Japan’s most southerly prefecture?? As for the spa’s curious name, well, typos are all in good fun until they create issues for employees. 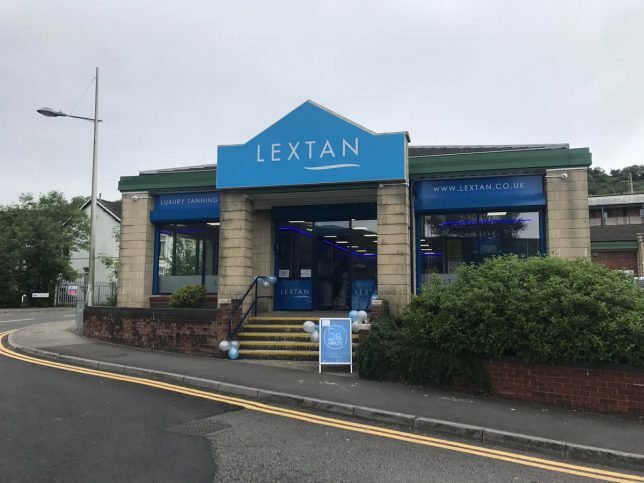 Founded in 2006, “Lextan” grew to become the biggest chain of luxury tanning salons in Wales with 16 locations. 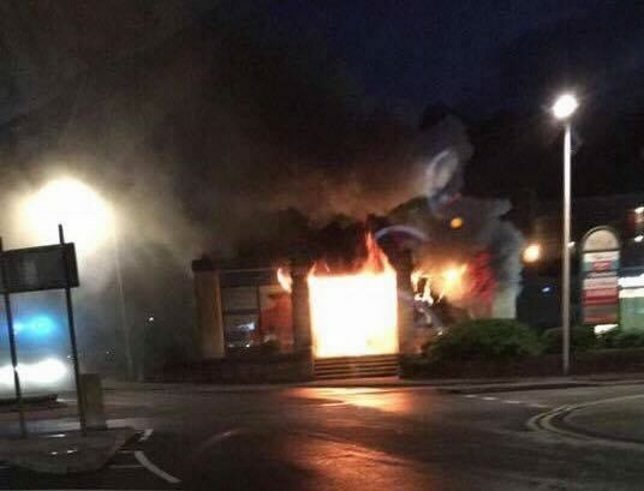 Erm, make that 15 – on the night of June 15th, 2016 the Lextan studio in Ebbw Vale (pop. 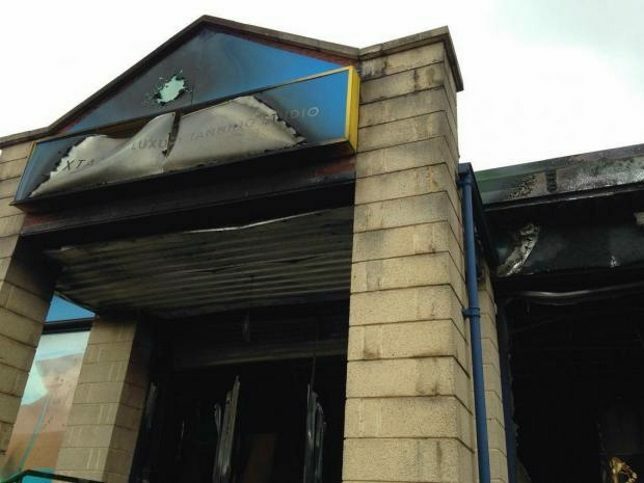 33,000) burnt to the ground and was totally destroyed in what local police have stated was an arson attack. Seems someone wasn’t happy with their tan lines or ended up looking like Tan Mom.